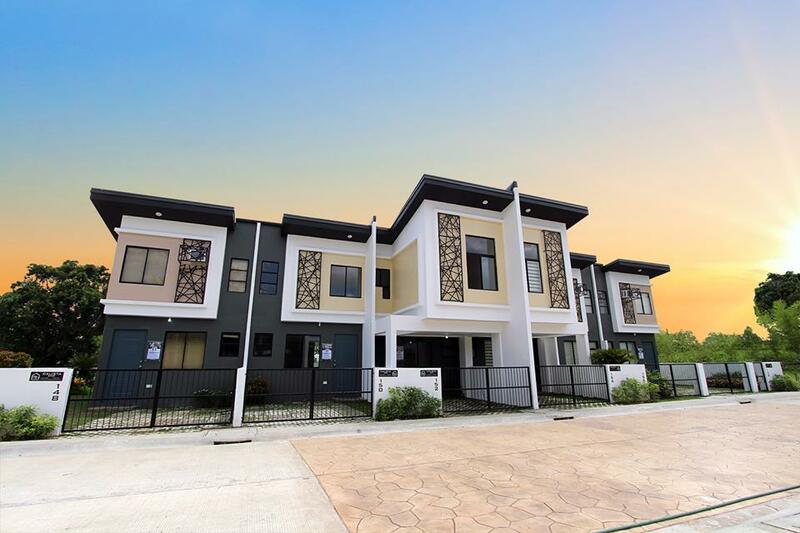 All units are payable up to 20 years depending on your choosing. Lowest monthly amortization is 8,339.38 PHP (around 5,380 THB). Please contact Mr Jezreel Llanera at 0922564771 or via Facebook for more details. 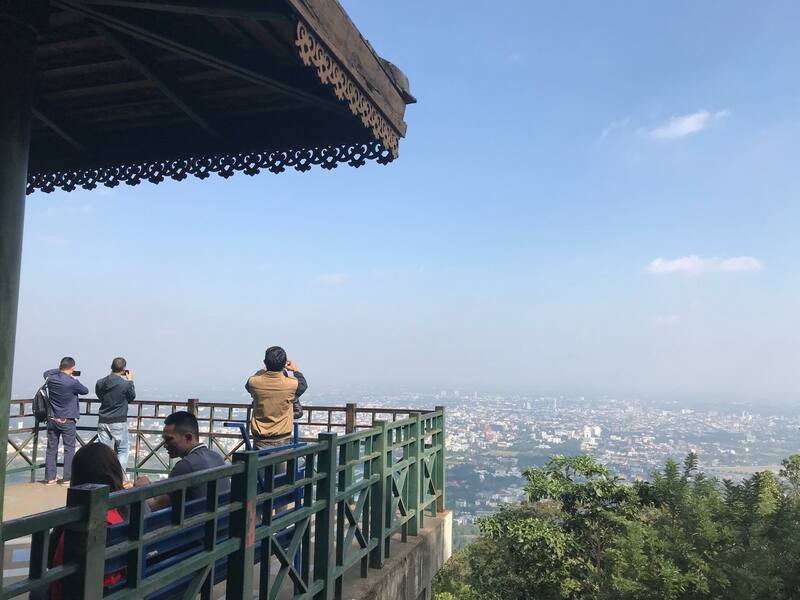 Cooler temperature drops further in the capital of Thailand, including neighboring provinces with 14-17 degrees Celsius from Tuesday to Thursday, December 21. 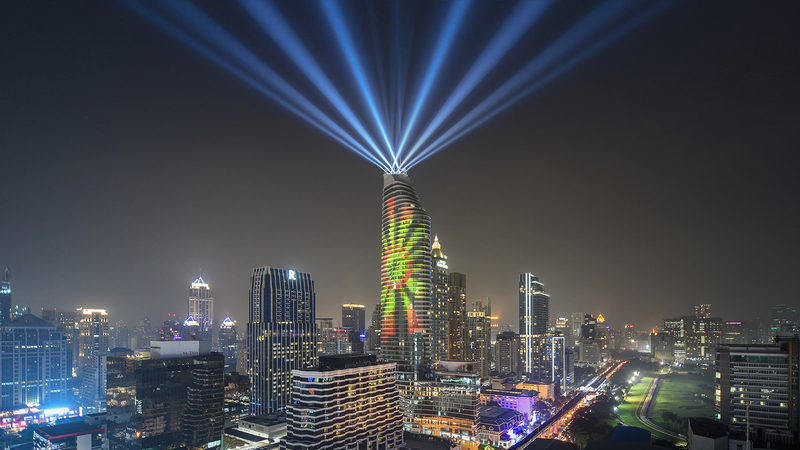 This promotion is available in Bangkok, Chonburi, Chiang Mai, Phuket & Surat Thani until October 2, 2018. 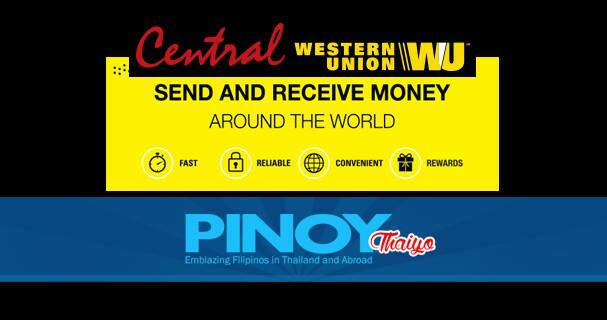 Nine Philippine banks are currently in partnership with Central Western Union Agent. 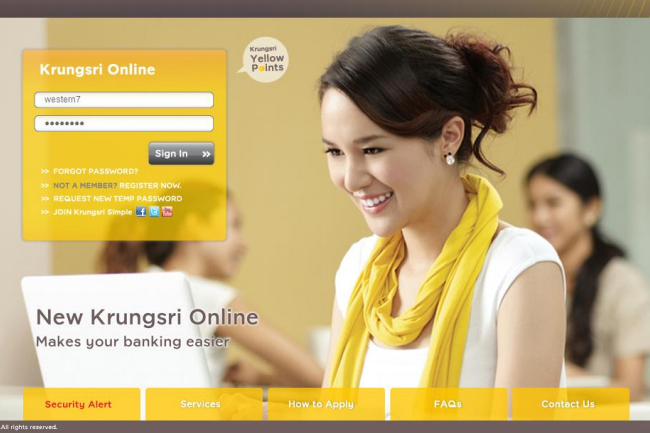 If you have any of these supporting documents and you’re still not allowed to open an account, you may call 022962345 or PM Jezreel Llanera, PinoyThaiyo co-founder and marketing partner of Krungsri Bank Western Union. 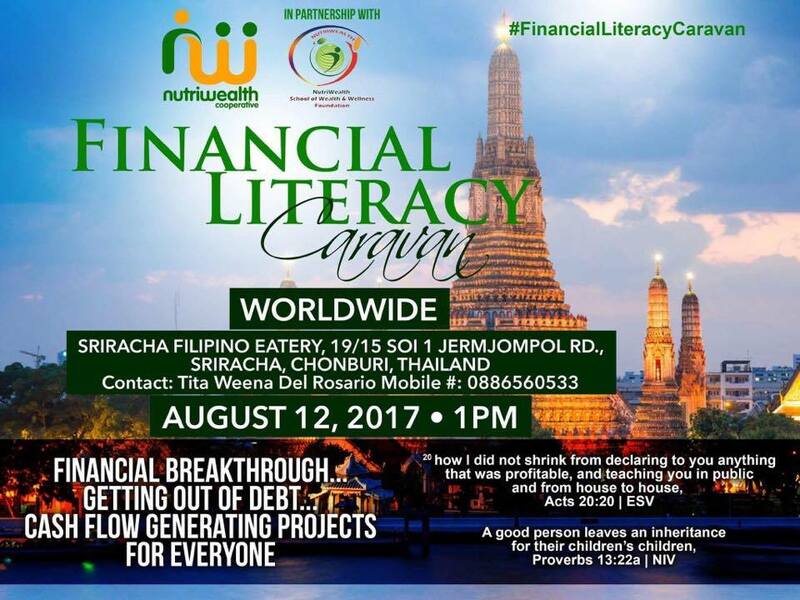 FREE Financial Literacy Seminar will be held on August 12, 2017 at the Filipino Eatery in Sriracha. Seminar starts at 1pm onwards. 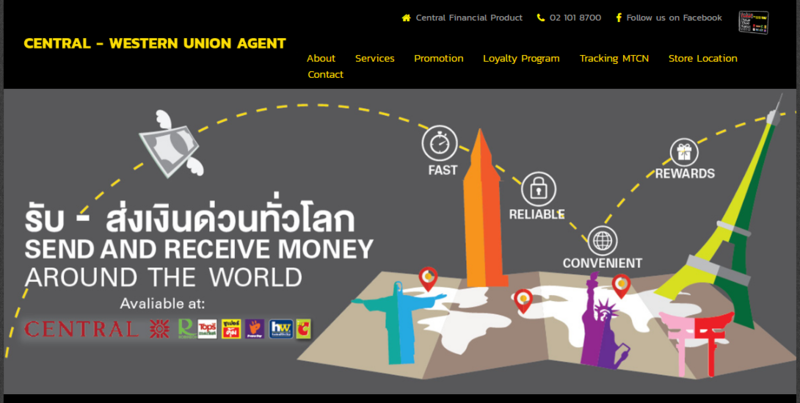 PinoyThaiyo, the longest-running Filipino online magazine in Thailand welcomes Central Western Union Agent (CWU) as its newest partner. 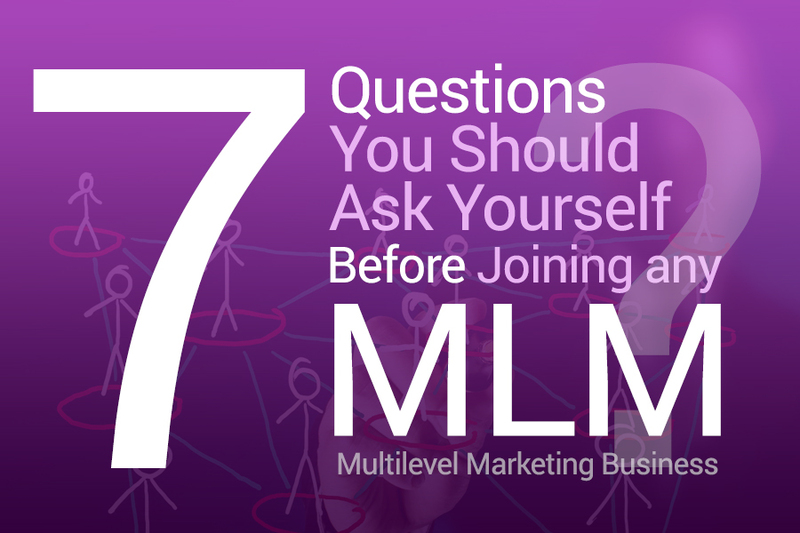 For inquiries, you may call 022962345 or contact Jezreel Llanera, PinoyThaiyo founder and Krungsri’s marketing partner. 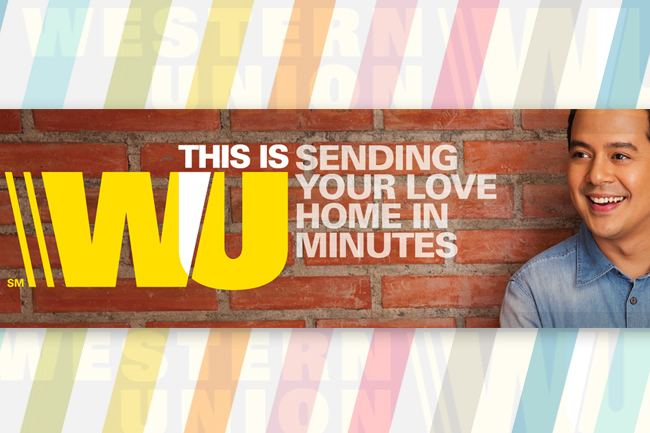 You may also join Krungsri Western Union ONLINE/ATM for daily exchange rate. 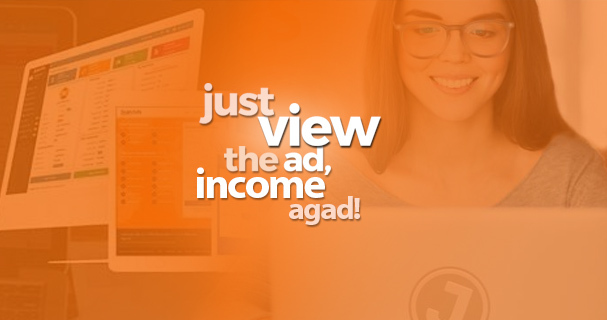 Marami nang nakatikim ng dagdag biyaya sa JuanAds sa pamamagitan lamang ng pag-click at pag-view ng mga ads. 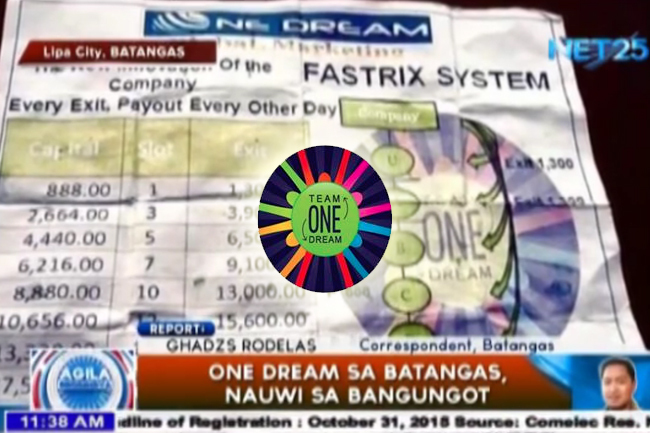 “Dagdag biyaya” dahil bukod pa ito sa regular na income na nakukuha nila. 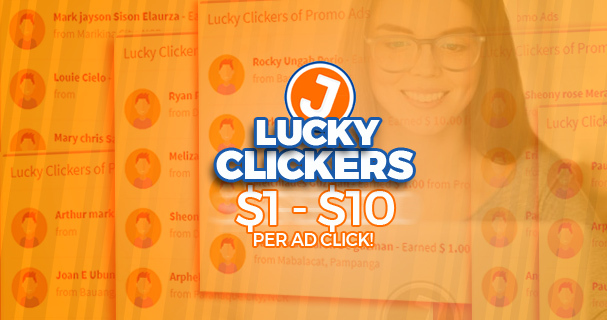 Araw-araw ay dumarami ang bilang ng mga members na naaambunan ng $1 hanggang $10 sa isang click lamang!